Julie Ann is a native Floridian and a trusted veteran in the South Florida residential real estate markets as a REALTOR® for over 10 years. She brings her extensive knowledge and experience as an expert to any transactions for the sellers and buyers that she represents. She specializes in the areas of Jupiter, Palm Beach Gardens, Key Largo, Islamorada, Key West and Wellington. Prior to her real estate career, Julie Ann specialized in the financial and trust industries, as well as the yachting industry. She understands the financial intricacies, strategic planning, and the overall processes involved in large-scale purchases and sales. Julie Ann has built a strong network for a solid foundation to help guide and support her clients through the entire purchasing or selling process. 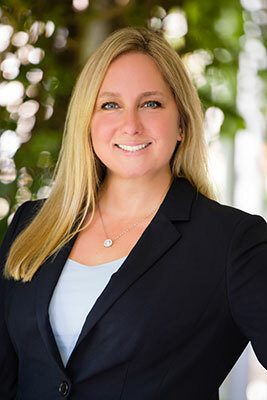 Her expertise and South Florida market knowledge consistently exceed the expectations of her clients.